Backyard vacations await with this beautiful 3 bedroom/2 bath lakefront home. Situated on 3 beautiful acres, this large, well-kept home boasts hardwood floors, tons of living space, a fireplace and even second kitchen (potential in law suite). 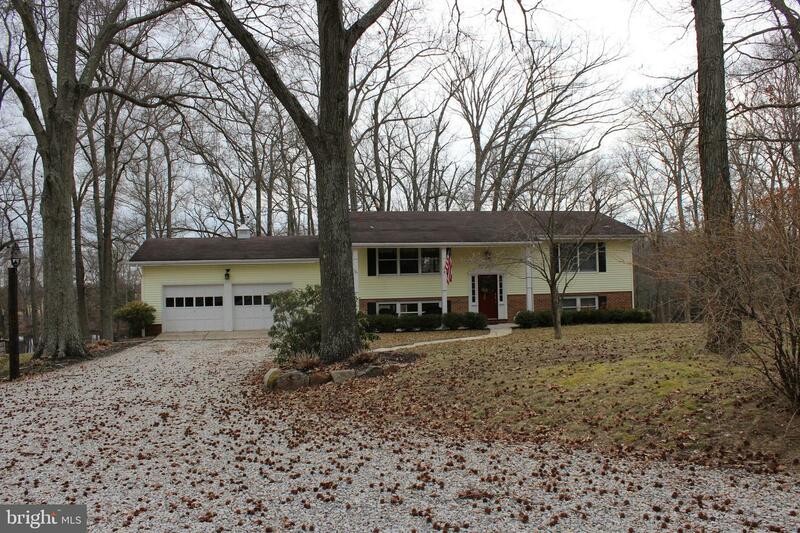 Every room in the back of the home has breathtaking views of the lake while the front views woods and open farmland. Entertain on the large deck, or enjoy fishing, swimming, kayaking and canoeing right out your back door. The two car garage, ample closet space and laundry room provide for tons of storage. Watch the seasons unfold in this one of a kind home!